(Sep. 04, 2018 2:46 AM)ThePheonix Wrote: Me and my friend were just discussing this last night. I feel this is very well the case. Those Chaos like contact points are SOO similar! This is exactly where the problem starts! The silhouette which was shown earlier is kinda different. Compare it, I have been giving this a thought. Maybe it's just the game of different angles? If you go by the silhouette, there is every chance that it could be Spriggan, but the new pic resembles rP too. Plus the god chip there, it's probably Spriggan. But the point is valid that it also resembles rP. But, if Valt gets an evolved beyblade and seeing how Shu is getting cameos in the anime, my guess is that it's going to be Spriggan. Edit: I just noticed this! 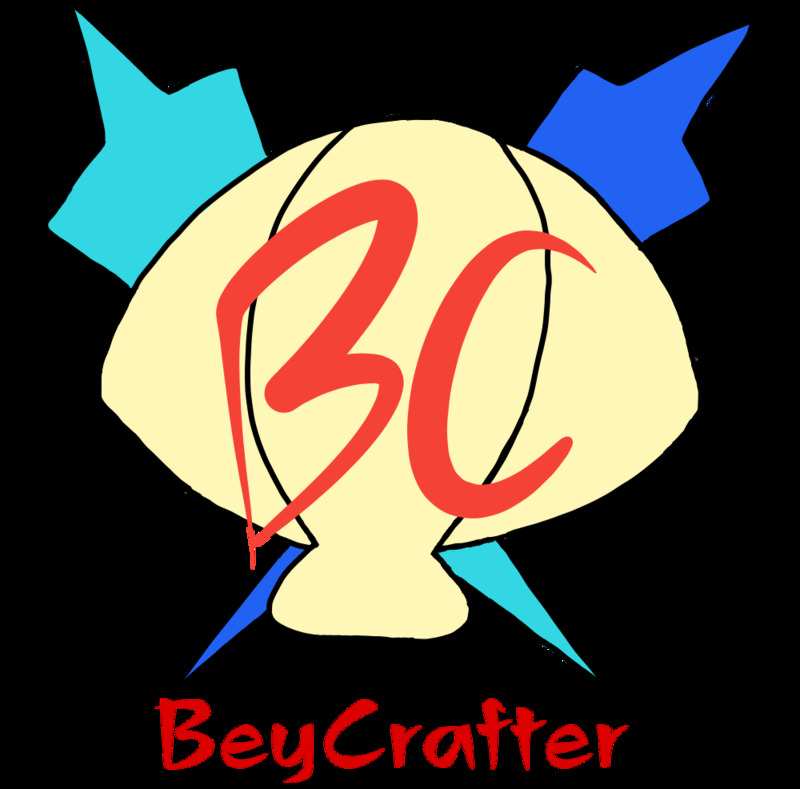 BurstMaster, the point which you have shown inside the bey, resembling it to rP's tail, if you look at it closely, doesn't the one on the new beyblade seem to be more projected outwards? The shape is like that, it's not being curved out afer that like in rP. I might be wrong, but this is something I noticed. It resembles the red beyblade of the set if you look closely at it. Focus on the shallow gap with two small spikes which look similar to the ones on Sr, it's on the hidden silhouette of the red beyblade of the reshuffle set. Hey guys,better pcs on zankye channel,check them out. Well, that's Orb Aegis.. So is that blue beyblade Aegis too? Edit: Yeah. It is.. Looks like in of the two sets, there us a recolour. For now, it's either rP or Spriggan. But it's dual spin so probably Spriggan. But it could go either way right now..
CZ2 cannot be Phoenix since it is said to be a “versatile” bey, so it should be a balance type. By the way, where is the source that this bey is dual spin? (Sep. 07, 2018 5:05 PM)CrazyAries Wrote: CZ2 cannot be Phoenix since it is said to be a “versatile” bey, so it should be a balance type. Haha.. That's because if you notice the tabs of the beyblade, they look like Dual spin tabs. They are similar to Sr's tab. what if this red beyblade is inspired in Perseus? it would be a nice homage to Greek Mythology to have a beyblade inspired in Perseus and Aegis/Egis (wich is technically inspired in Medusa) both in the same Set! I remember that the Turn E bey has a special material that had never been used... So we should get that this month to see if there is anything special on oE. It is oE. The random layer pamphlet has been revealed and it has an E in the gold circle next to oE. Supposedly, Egis is another common spelling of Aegis. I guess oE will have free spin metal ball driver. (Sep. 09, 2018 2:19 PM)marutti Wrote: I guess oE will have free spin metal ball driver.